We offer a diverse selection of exciting destinations for you to choose from! Our tours provide lots of excitement, lots of attractions, & lots of time to enjoy yourself, at an affordable price! 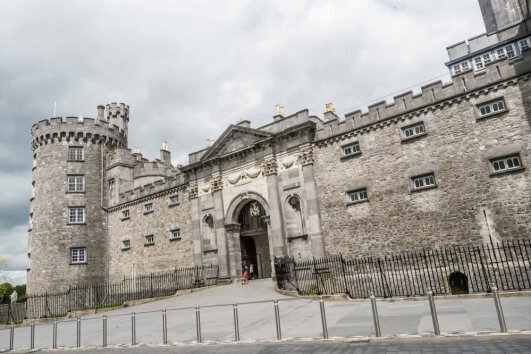 Visit Medieval Castles & Towers, 13th Century Cathedrals & Gardens, City Parks & Many More Hidden Gems! We ensure safe, secure, and speedy online booking. Book early to avoid disappointment! We love our customers, and we go out of our way to make your experience perfect. Our tour guides are passionate about what they do, and also aim to have some fun too. Check out our group deals & discount codes, and save money! Limited time? 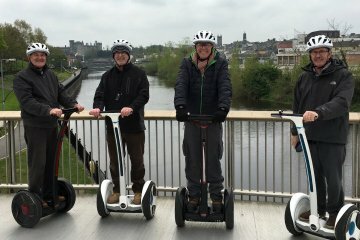 or like to try a Segway to experience the fun? This tour allows you to see the sights with only a little storytelling!